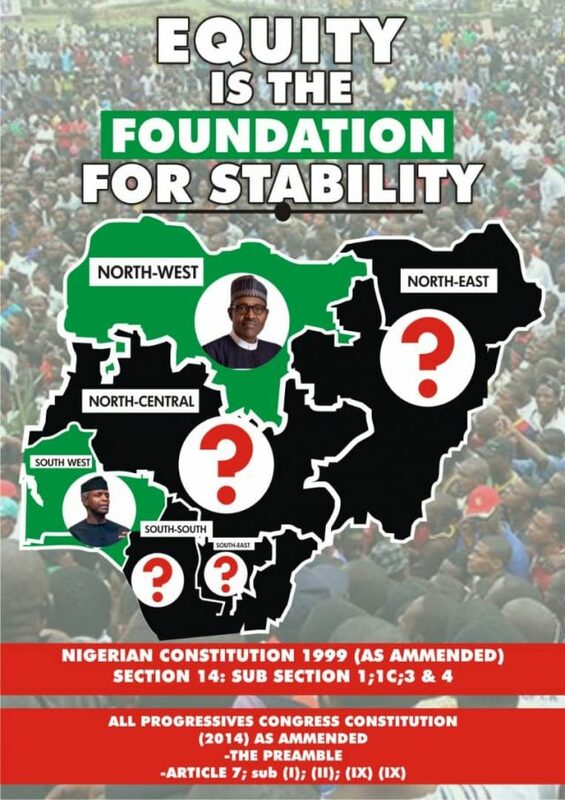 Apparently to douse the political tensions in the country created by the Kaduna Declaration which asked lgbos in the Northern Nigeria to leave the region before October 1, 2017 by the Arewa Youths, the Coalition of Northern Groups (CNG) has rescinded the Ultimatum. This was the high point of a World Press Conference held at Transcorp Hilton hotel, Abuja and addressed by more than a dozen of Northern Youth Groups including the Arewa Youths Council (AYC) that issued qiut notice to the lgbos in the Northern Nigeria. It was attended by the Governor of Borno state and Chairman of Northern Governors’ Forum, Alhaji Kashim Shetima, ex- Governor of Kano State, Alhaji Kabiru Gaya, ex-Minister, Alhaji Sani Daura and Alhaji Shetima Yerima of Arewa Youths Council. Others are Nollywood star Kenneth Okonkwo aka Andy and Eze Ndigbo in Kano State who led the Christian prayers before the occasion started. Meanwhile, CNG in its own words anchored their Grounds on Kaduna Declaration on the insult by Nnamdi Kanu-led Independent People of Biafra (IPOB).